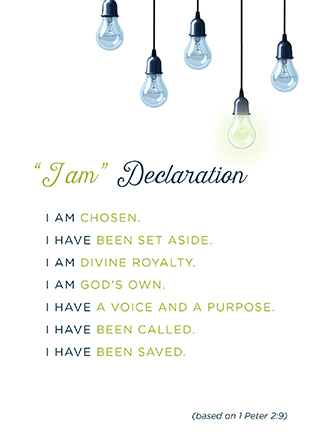 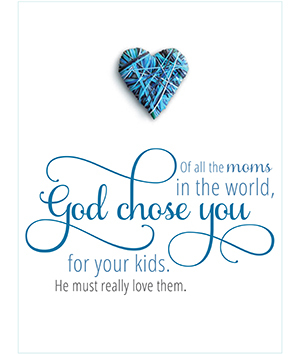 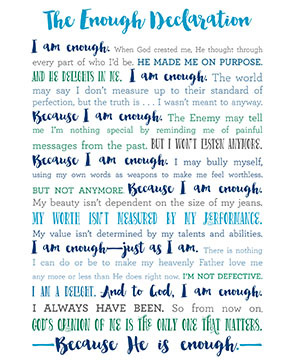 "Today, I am choosing to forgive..." printable declaration. 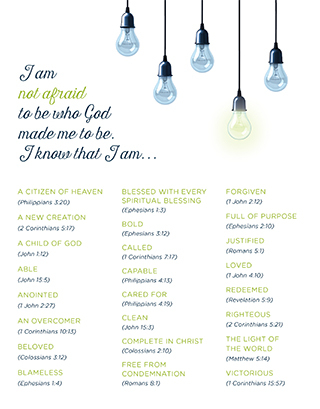 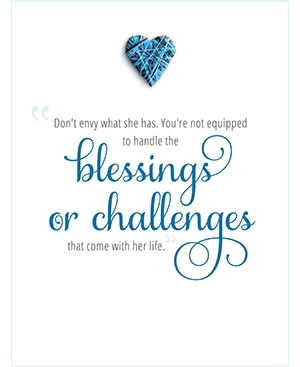 Declaration of who I am, based on 1 Peter 2:9. 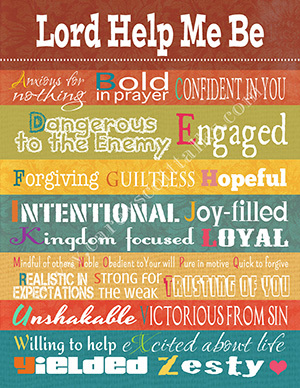 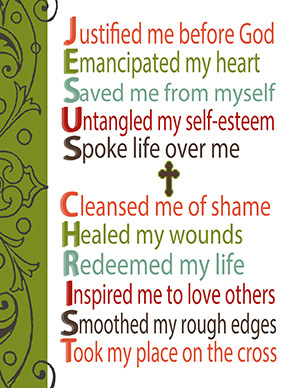 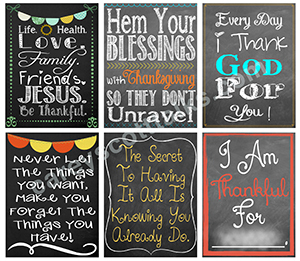 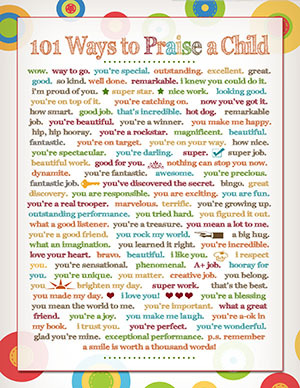 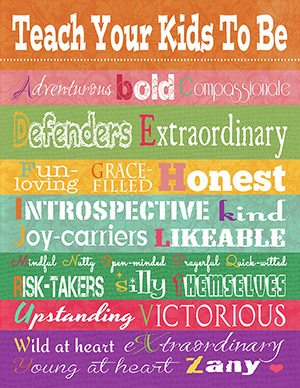 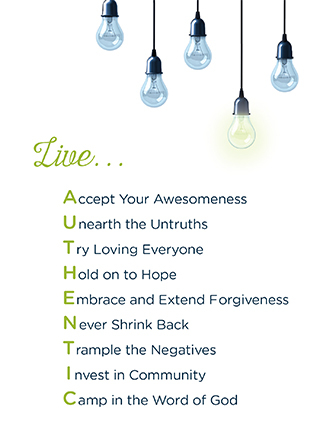 Printable acrostic reminder to live AUTHENTIC. 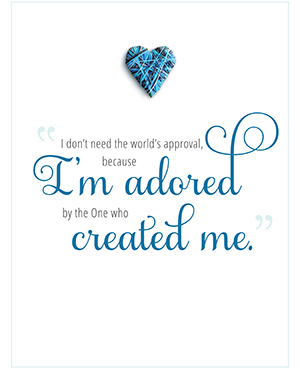 "I am not afraid to be who God made me to be." 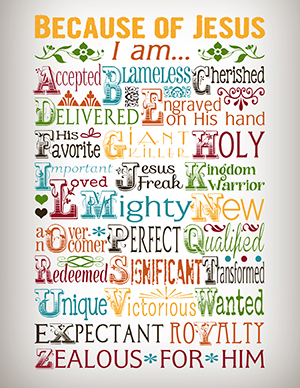 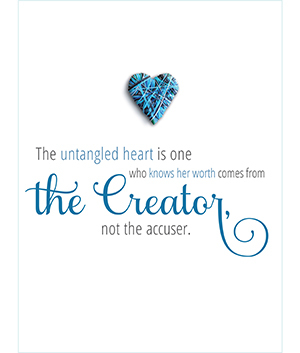 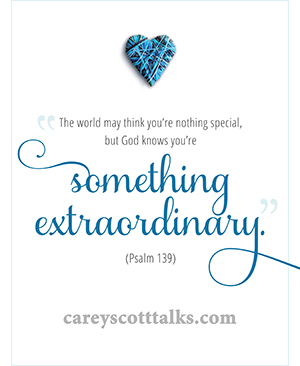 Reminders of who we are according to God's Word. 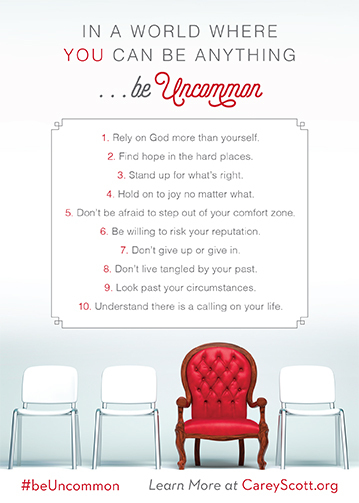 Ten reminders to be Uncommon in one gorgeous printable. 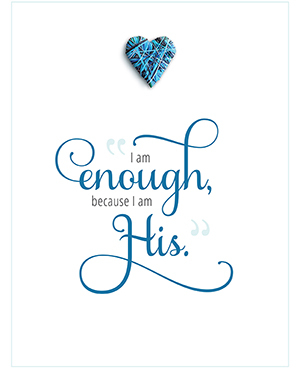 5x7 print perfect for framing.